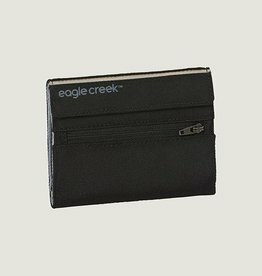 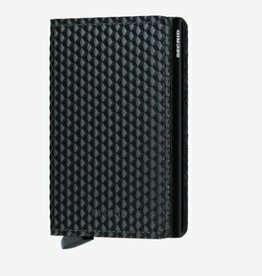 Shop our assortment of men's wallets. 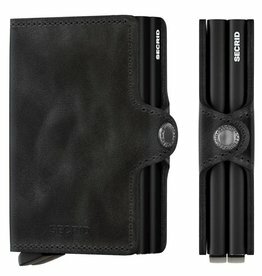 Bi-fold and tri-fold styles. 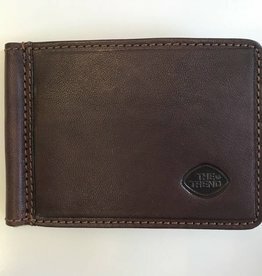 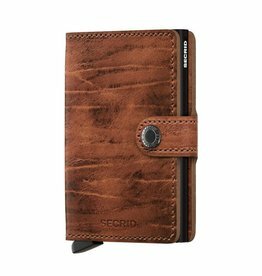 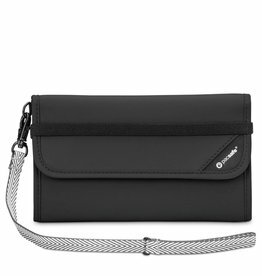 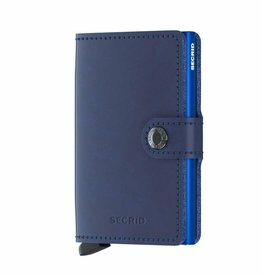 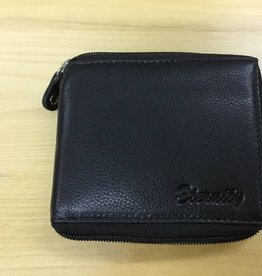 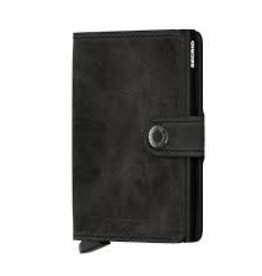 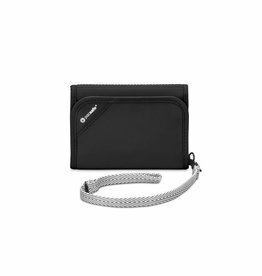 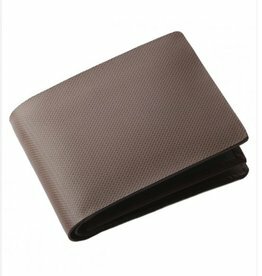 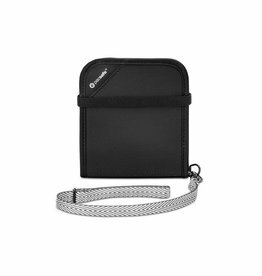 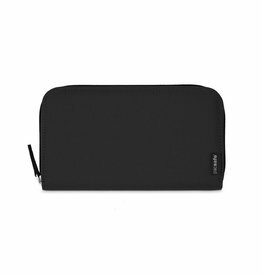 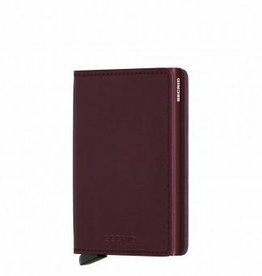 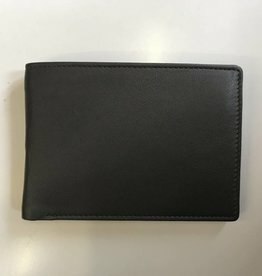 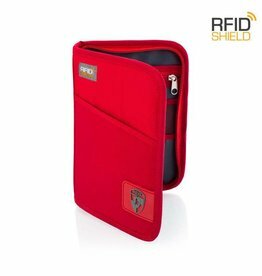 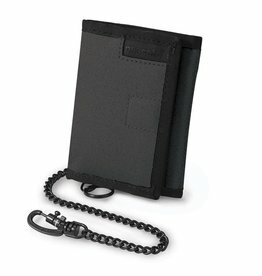 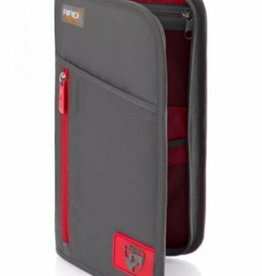 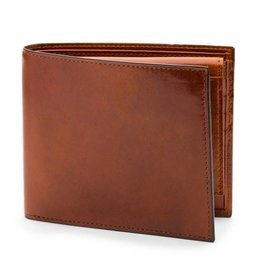 RFID (radio frequency identification) protected wallets for men in different qualities of leather. 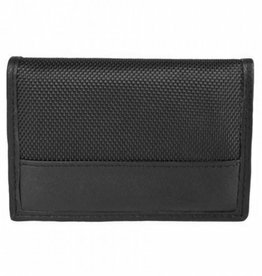 Mancini, Bosca, Secrid, Osgoode Marley, Hidesign and more.